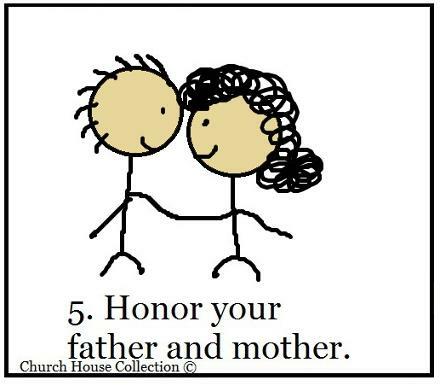 This is a free Sunday school lesson on the 5th commandment "Honor Thy Father And Thy Mother" of the 10 commandments. We have matching materials to go with it. 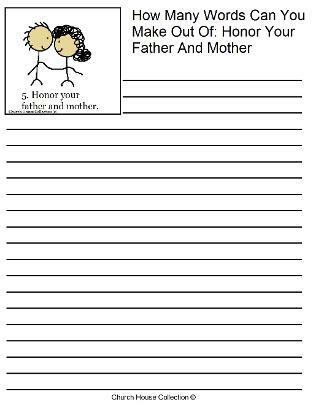 This lesson plan is only for "Honor Your Father and Mother". 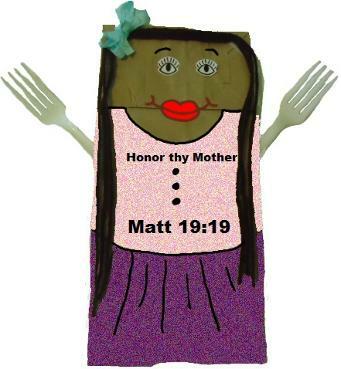 We have all 10 of the Ten Commandments lesson plans. We have broken each commandment down into separate lesson plans. If you don't want to do that then just look through all our lesson plans and gather what you need to and make one lesson plan. 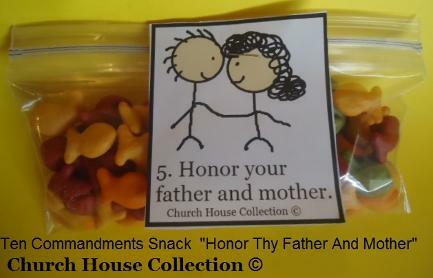 We also have the Ten Commandments cards for you to hold up and review with your class. 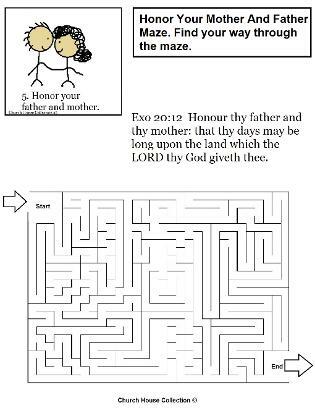 It has a picture on the card with the commandment under it. 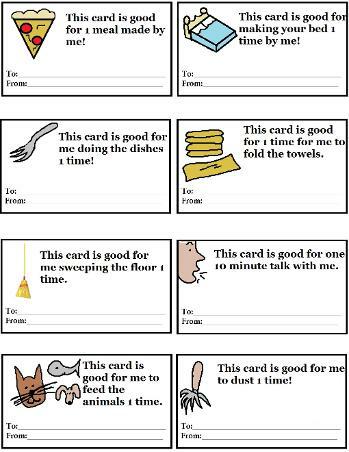 Hold the card up to the class and have the kids say it with you twice. 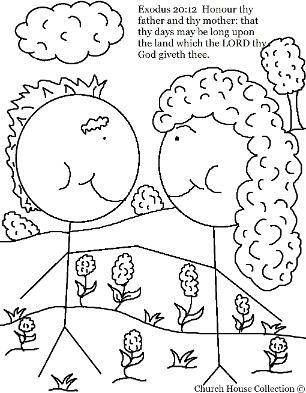 If you do this each week as you are going through all ten lesson plans we offer on the Ten commandments the kids will learn the commandments a lot faster.